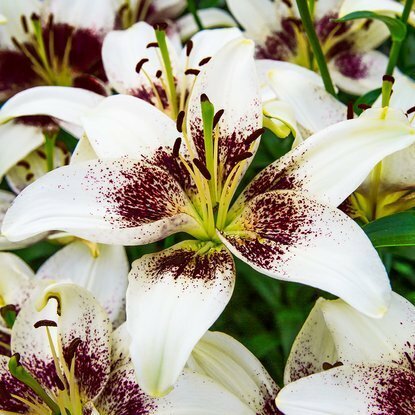 Add to compare Special offer Bestseller Shipping on Thursday Lilia (Lilium) White Pixels 1 szt. 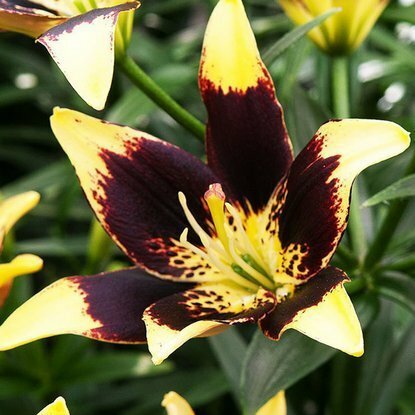 Add to compare Special offer Bestseller Shipping on Thursday Lilium (Lilia) Black Eye 1 szt. 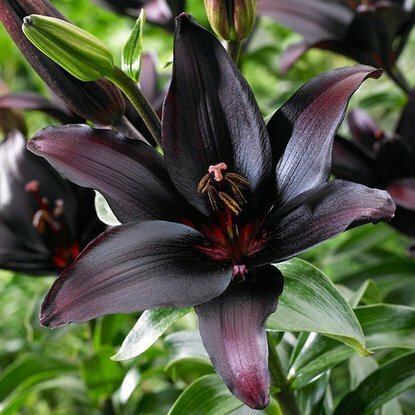 Add to compare Special offer Bestseller Shipping on Thursday Lilium (Lilia) Nello 1 szt. 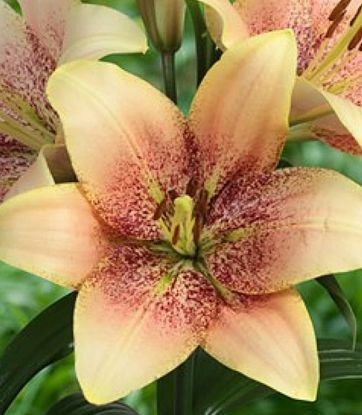 Add to compare Special offer Bestseller Shipping on Thursday Lilium (Lilia) Pink Pixels 1 szt. 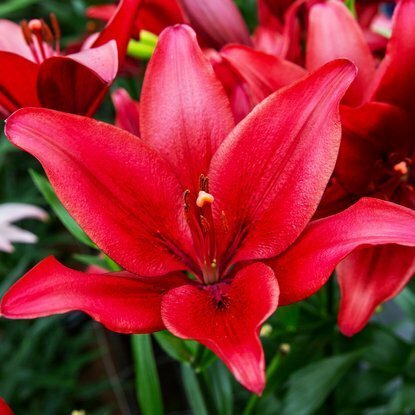 Add to compare Special offer Bestseller Shipping on Thursday Lilium (Lilia) Red Alert 1 szt. 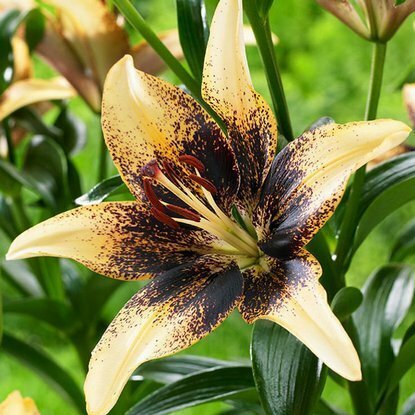 Add to compare Special offer Shipping on Thursday Lilia (Lilium) Bumblebee 1 szt. 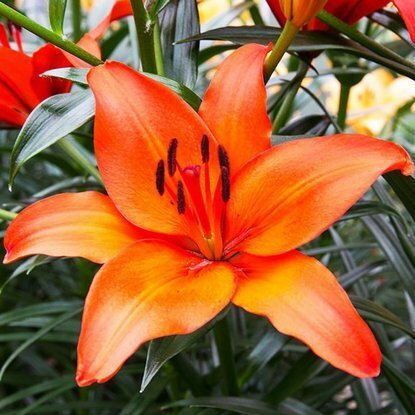 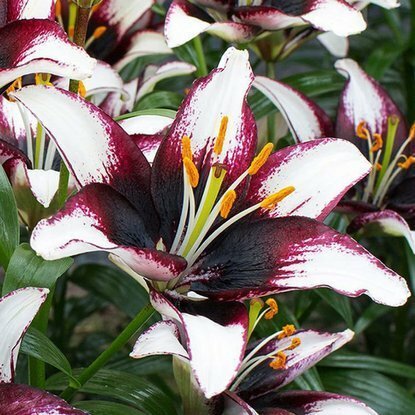 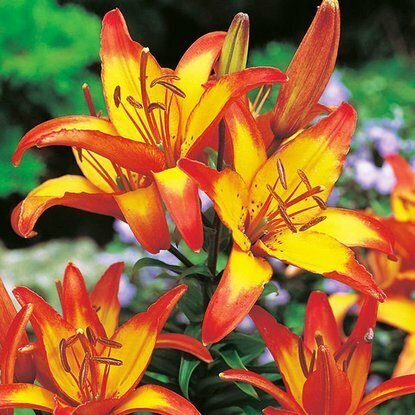 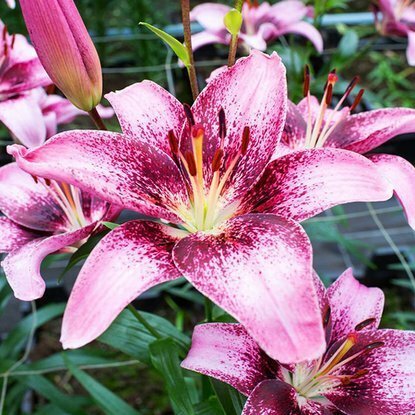 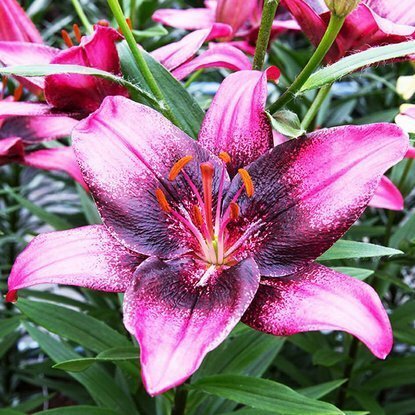 Add to compare Special offer Shipping on Thursday Lilia (Lilium) Starburst 1 szt. 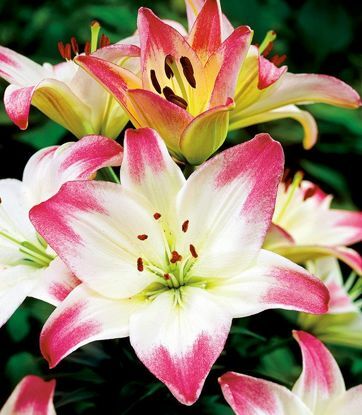 Add to compare Special offer Shipping on Thursday Lilium (Lilia) Cancun 1 szt. 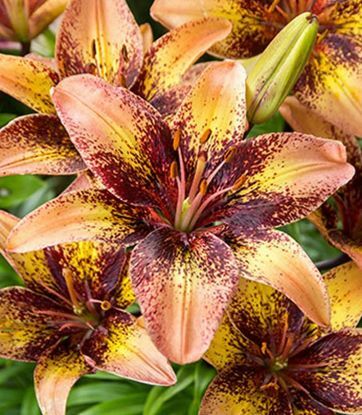 Add to compare Special offer Shipping on Thursday Lilium (Lilia) Lollypop 1 szt. 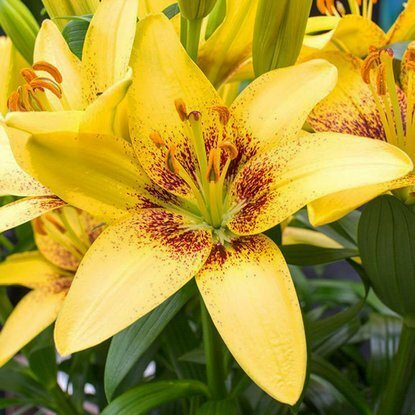 Add to compare Special offer Shipping on Thursday Lilium (Lilia) Yellow Pixels 1 szt.